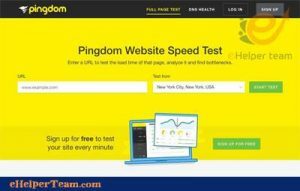 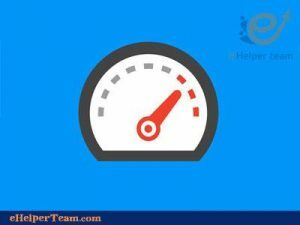 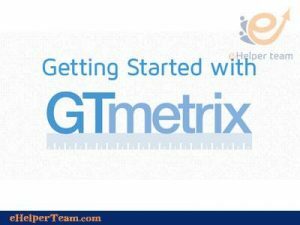 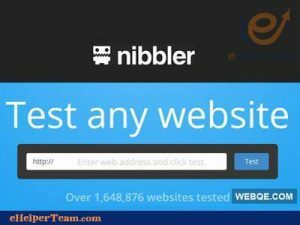 Why are Website Speed Test Tools important in SEO? 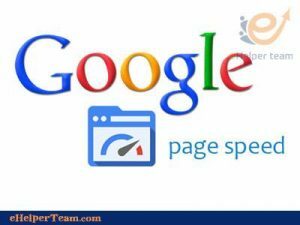 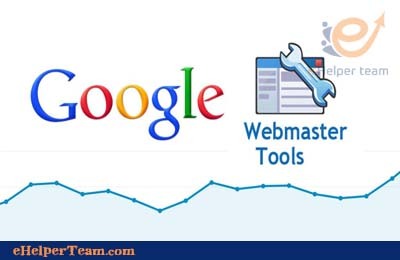 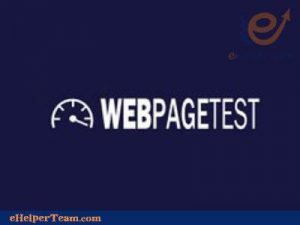 Website Speed Test Tools is an important factor in determining a site’s ranking on a search results page. 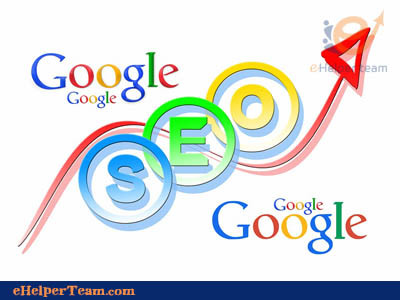 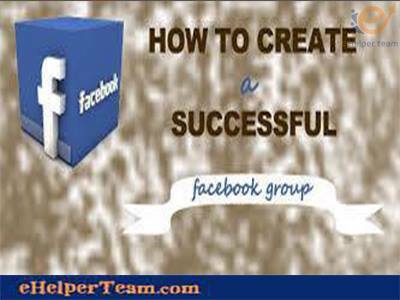 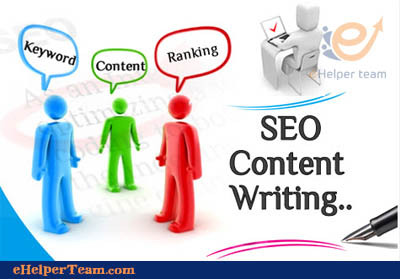 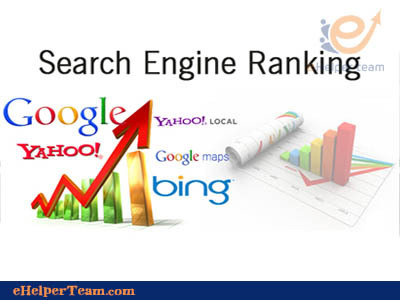 It is a primary ranking factor, both in determining the order in the search results of the normal computer or the search results for the mobile. So it’s important that you periodically test your site load speed and every change you make to your site.